Smart landlord property management options is different from being a property manager – finding a tenant is not the same skill as managing one. 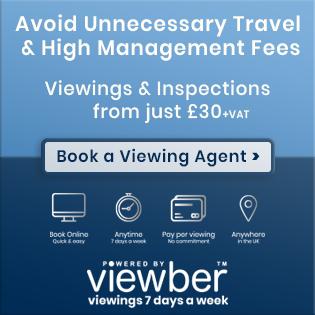 In the past, landlords typically had the option of self-managing, or having a fully managed service through a High Street agent. With the advent of the web, there are now on-line options as well as the more traditional solutions. The agent takes care of all aspects of finding the tenants and managing them and typically charges between 10% and 15% for undertaking the work. This option is best suited to landlords who wish to be "hands off" and/or who live remotely from their property. 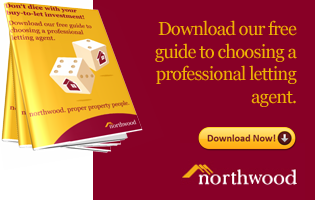 Northwood is Property Tribes partner for a fully managed service and they have the additional level of peace of mind through their guaranteed rent service. > Tenant find with on-line property management tools. 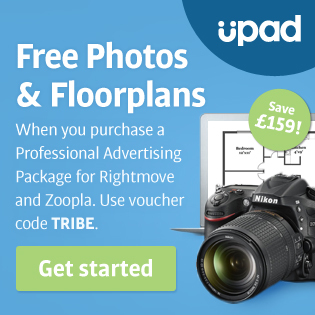 Upad are Property Tribes' partner for this service. > Tenant find will full service property management run by people. It is important to fully understand what is and isn't included in the service and the cost. The pricing is usually "pick and mix" meaning that landlords can choose the services they need and the property management aspect will be a monthly flat fee. This is for landlords who are happy to find and vet their own tenants, and who are then looking for a service to undertake the management of the property. A good firm has qualified and skilled staff members just like a High Street agent. They have established procedures and contacts for most situations, and landlords are typically assigned an Account Manager who will look after their properties and be the main point of contact. The pricing is usually based on a flat monthly fee for managing the property and can be an attractive option in the context of Section 24, for landlords looking to reduce costs. This does not involve any service from people. It is simply software that allows the landlord to manage the property, communicate with tenants, organise repairs etc. 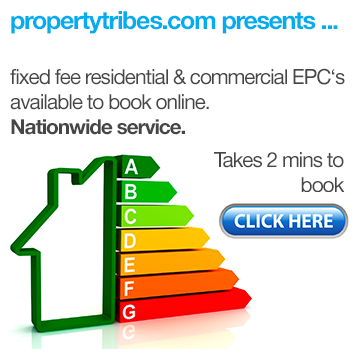 The pricing is usually based on the number of properties being managed on the system. 1. Your level of knowledge and skill and how confident you feel about managing tenants, ensuring compliance etc. 2. The amount of time you have to devote to managing properties and tenants. For example, do you travel for work a lot or are you unable to take personal phone calls at work? 3. How "hands on" you want to be. 4. Whether you are digitally minded and want to use on-line tools or prefer to be able to deal with a human on the end of the phone. 4. The proximity of your rental property to where you live. Our new Property Management tribe is being powered by The Happy Tenant Co. who provide a unique and bespoke property management solution for landlords with properties in London and within the M25. on a business basis, it seems prudent to outsource this responsibility to a professional partner. tenants and the attention to detail, systems and experience that good property management demands. and happy tenants generally result in a happy landlord life. option that suits everyone’s individual circumstances. circumstances and preferences over the considerable time that they may be in the BTL business. particularly appeal to the smart portfolio landlord. but for The Happy Tenant Company, it is. like letting agents and maintenance companies. All these discounts are passed on to the landlord in full. With The Happy Tenant Company, landlords with properties in London and within the M25 get a "one stop shop"
property manager and access to a qualified accounts team for financial reporting and rent collection. 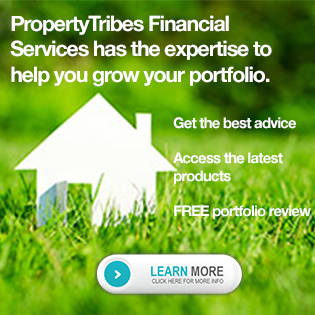 resource that puts good property management centre stage". SEE ALSO - Love this quote by Mary Latham ... but do you agree with it? 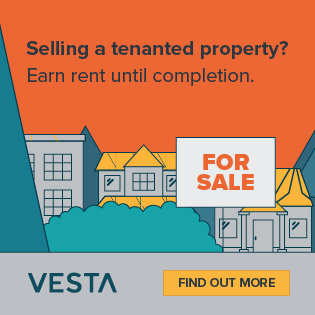 UP NEXT - Buy to let still viable starting out in 2019? 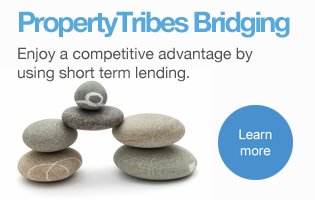 As we launch a new tribe - Property Management - which also has a new sponsor for 2019, I thought it might be helpful to talk about property management and what options landlords have in this regard. The first thing to appreciate is that, in the lifecycle of a landlord, the property management phase is by far the longest. If there are any Landlords who own investment property in London, I would certainly like to speak with you regarding our Property Management Services here at The Happy Tenant Company. We offer an all round management service, but we can also save you time and money with tenant sourcing under our service, via our panel of Letting Agents. Our panel Letting Agents across London offer us discounted tenant sourcing fees starting from 5% + VAT (of the annual rent) and they do not charge our clients renewal fees to retain tenants. There are also plenty more benefits to discuss.